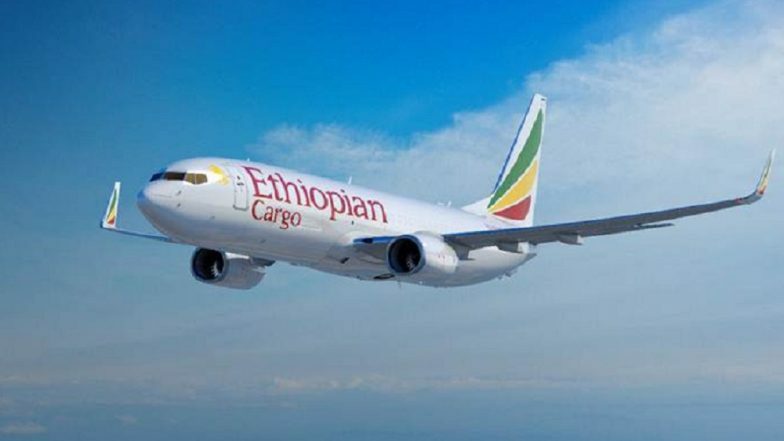 Toronto, March 19: Ethiopia’s transport minister has revealed that preliminary investigations into the black box of crashed Ethiopian Airlines Flight ET302 show similarities with the Lion Air aircraft that crashed in Indonesia in 2018. Dagmawit Moges told reporters that “there is a clear similarity” with the crashed Lion Air flight. Both the aircrafts were Boeing 737 Max8 models which crashed within minutes after take-off and killed everyone on board. "The black box has been found in a good condition that enabled us to extract almost all the data inside," Dagmawit Moges told reporters on Sunday evening. The parallels would be the "subject of further study during the investigation", with a preliminary report to be issued in "30 days", she added. The two crashes have led airlines across the world to ground the Boeing 737 Max 8 and 9 model aircrafts. The US Federal Aviation Administration (FAA) cited satellite-based data that tracked the movements of Ethiopian Airlines Flight 302 to say that the final moment of the flight above Addis Ababa was similar to that of Lion Air Flight 610. The Lion Air flight crashed into the Java Sea off Indonesia in October minutes after take off, killing all 189 people onboard the aircraft. The two fatal crashes has brought the spotlight on the aircraft manufacturer Boeing. Boeing has said that it is reviewing all the 737 aircrafts sold till date and also working to update its state-of-the-art aircraft-control software called Maneuvering Characteristics Augmentation System (MCAS). But this software is under scrutiny as the company is now faced with the task of proving that the latest aircraft models are airworthy and its software is not at fault. Boeing said the changes would include updates to the "flight control law, pilot displays, operation manuals and crew training". The software has come under question for its performance as flight-tracking data showed that pilots of both aircrafts were finding it difficult to maintain the right speed and altitude upon take-off. The Lion Air Crash investigation also revealed that the aircraft’s sensor transmitted faulty information which led the software into taking the aircraft into a stall which ultimately could have led to the crash.